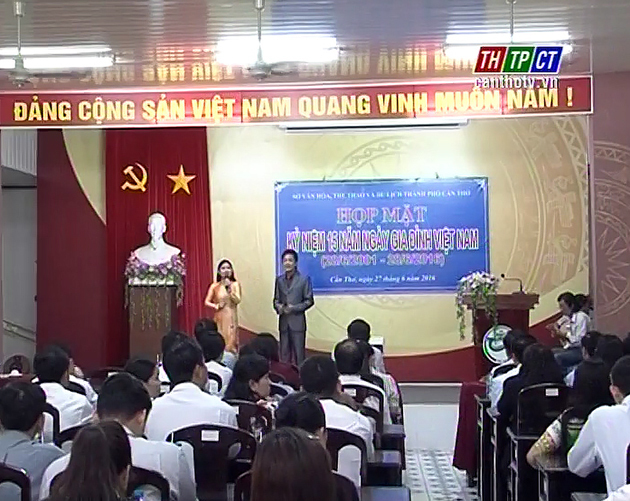 In celebration of Việt Nam Family day, in the morning of June 27th, Cần Thơ city’s Culture-Sports and Tourism department organised the gathering to praise typical cultured families and contingent of employees in charge of family affairs in the city. 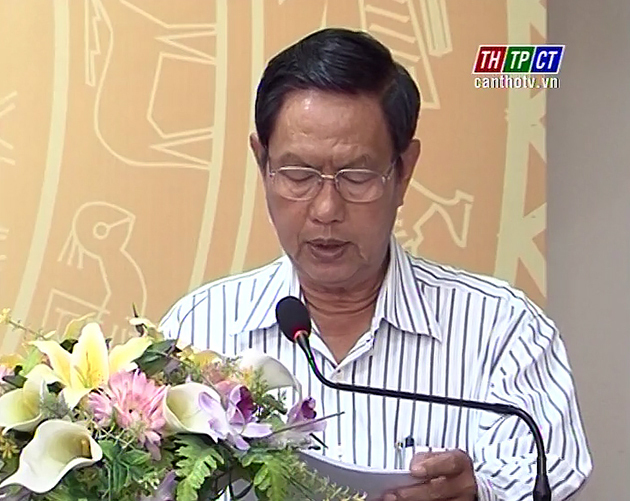 Permanent member of the city party committee-standing vice chairman of the people’s committee-head of the steering board Lê Văn Tâm and representatives of departments, sectors of the city were in attendance. 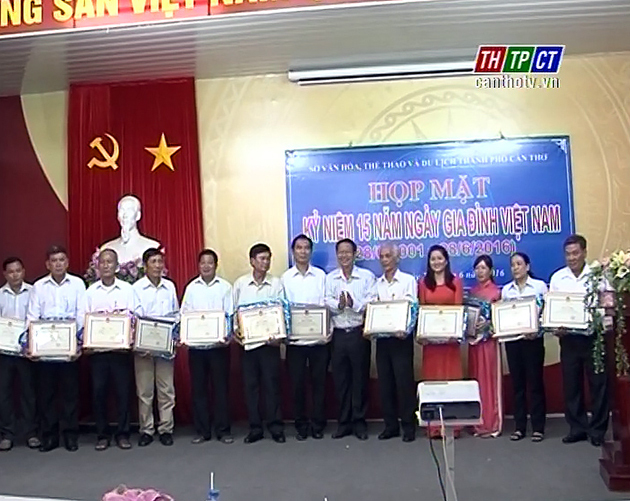 At the gathering, 15 typical cultured families were presented merit certificates by the city people’s committee. Speaking at the gathering, Mr. Lê Văn Tâm praised attainments gained by the families, hoping that they would forever be bright examples for other families, contributing to upholding and bringing into play nice traditions of Việt Nam Family.